The Dallas Mavericks, an NBA franchise owned by Mark Cuban, are hiring Haralabos “Bob” Voulgaris as Director of Quantitative Research and Development, reported Adrian Wojnarowski and Zach Lowe of ESPN on Thursday. The hiring of Voulgaris, a famed former professional sports bettor known to play high-stakes poker, is another dynamic maneuver within the progressive NBA. 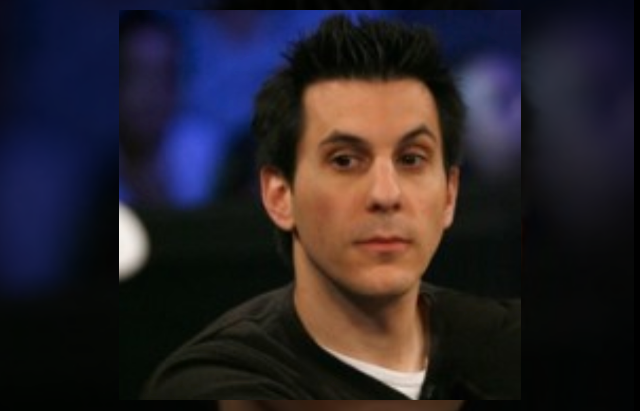 As a poker player, Voulgaris became known during the boom years. He arrived on the scene in 2005 when he reached the televised final table of the Season III WPT L.A. Poker Classic $10,000 Championship. Voulgaris finished second to Michael “The Grinder” Mizrachi and took home $904,122. He has since earned 10 addition cashes on the World Poker Tour, including a third-place finish in the Season XVI WPT Borgata Poker Open $10,000 Championship for $434,560. Another career highlight on the felt for Voulgaris includes a fourth-place finish in the 2017 World Series of Poker $111,111 High Roller for One Drop where he earned $1.158 million. At the time of this report, Voulgaris had $3.091 million in live tournament earnings. Voulgaris also has several notable appearances on poker cash games on TV, including High Stakes Poker and the PokerStars Big Game. The move could prove transformative for the Mavericks in two ways. Voulgaris’ success in sports betting can be directly associated with his deep knowledge of statistical analysis and application of data. providing the Mavericks with a very high-level get. Through making the hire, the Mavericks can look to apply Voulgaris’ insight and analysis to such things as roster construction and on-court strategy in an effort to get a leg up on the competition. Given his vast experience as a professional sports bettor, the move also provides the Mavericks with a great asset in alignment with the league’s changing landscape surrounding legalized sports betting. As sports betting becomes legal in more and more states within the U.S. and allows for increased revenue generation within the league, having someone on staff with the strategic mindset of Voulgaris could prove incredibly valuable.